In Europe most thrust attacks are simply forbidden, so pointy swords are kinda useless. Hence, why not go all the way and make swords with not points and even widening a bit at the tip ! 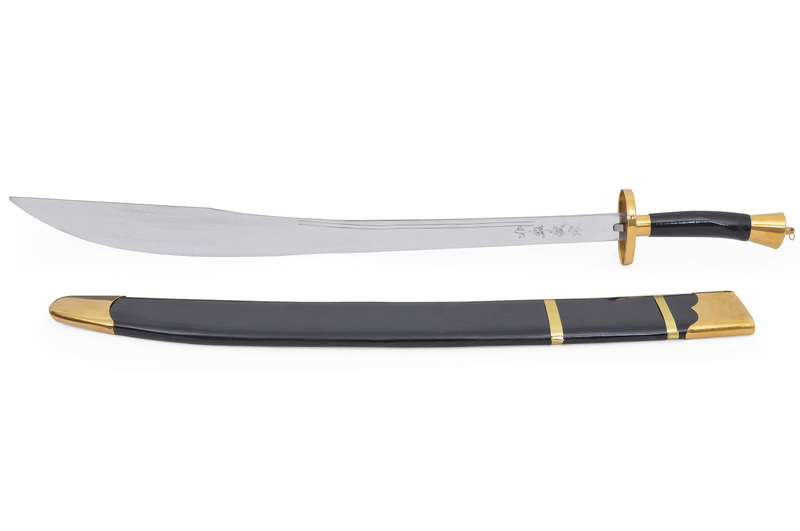 Be it a simple blade design for custom swords or a whole new sword on its own. I always loved the sword Arenmegil since I discovered Calimacil for the first time. I seen many larping groups buy it all over the world. 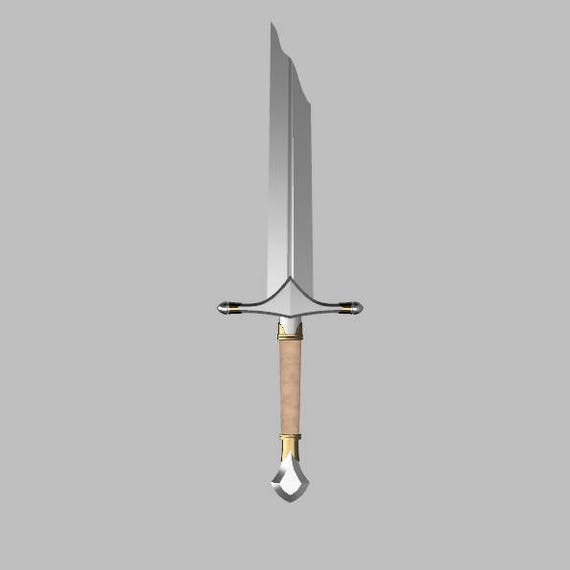 I think if calimacil makes a new version of this sword, thousands of people will buy it.